The next expansion for Final Fantasy 14 will be announced at October’s Fan Festival. Final Fantasy 14 producer Naoki Yoshida has confirmed that the next expansion for the game will be announced at October’s Fan Festival in Las Vegas. In an interview with Game Watch, translated by Silicon Era, Yoshida spoke about the upcoming patches and where they would take the story, now that the Dragonsong War has wrapped up. 4.0 is looming and with the announcement of Heavensward back at the 2014 Fan Festival, Game Watch asked Yoshida for his comments on the 3.x series and the upcoming 4.x. “Since there’d be spoilers, I can’t say anything about the story, but we’ll see more on it during Fan Festival announcements, and in a way through the main story,” he responded. 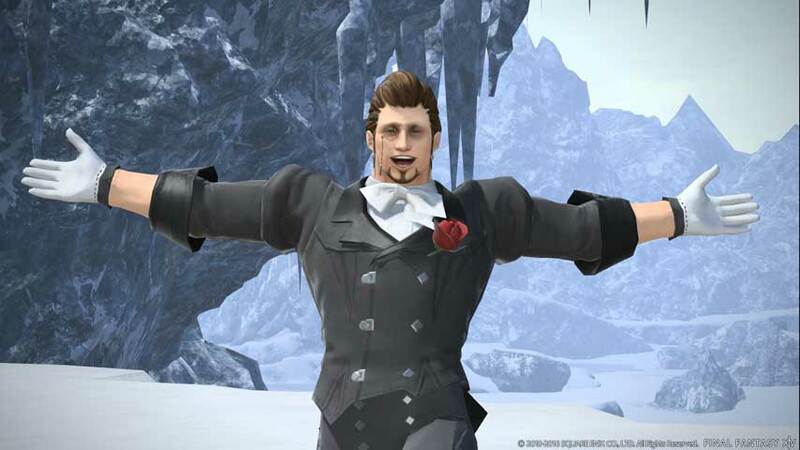 According to Yoshida, we can expect more tid bits on the story of 3.4, followed by announcements at the Fan Festivals in North America and Tokyo, then 3.5 news, wrapping up with a last announcement at the European Fan Festival. Game Watch asked if patch 4.0 would be revealed at October’s Fan Festival.